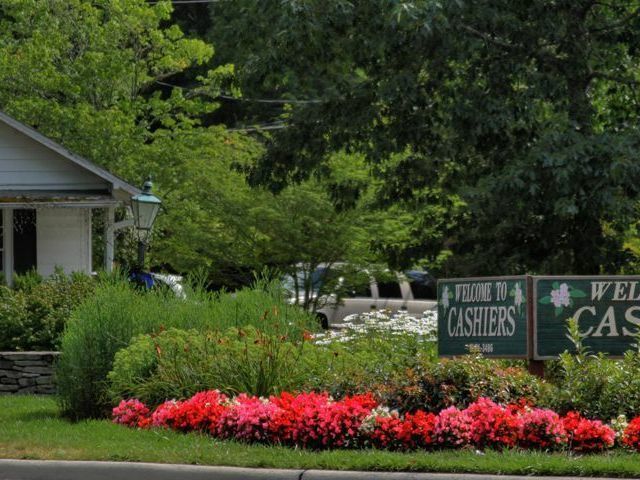 This week’s Cashiers NC community spotlight is on Trillium. 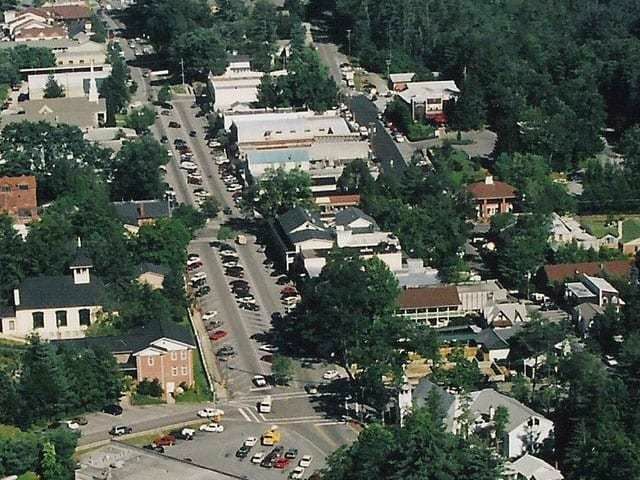 Trillium is a fabulous community centered on an active, family-friendly lifestyle in the Southern Blue Ridge Mountains. The Morris Hatalsky designed 18-hole championship golf course is a signature of the community but Trillium has so much more to offer. Trillium offers a fabulous combination of mountain, lake, and golf course living. 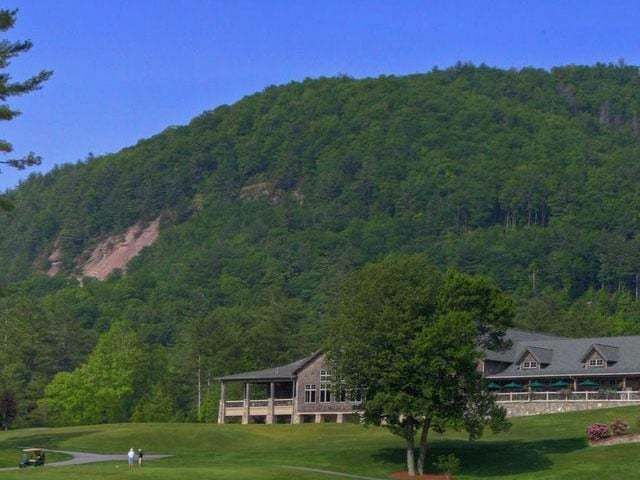 In addition to the championship golf course, there is boating, a 5,400 square foot fitness facility, indoor and outdoor tennis courts, hiking trails, private fishing ponds, Adirondack lakeside dining, an outdoor heated pool and hot tub, men’s and ladies locker rooms with saunas, family activities and so much more. Trillium offers its homeowners a place to be active, get outdoors, and be social. Contact us today to learn more about Trillium real estate opportunities. 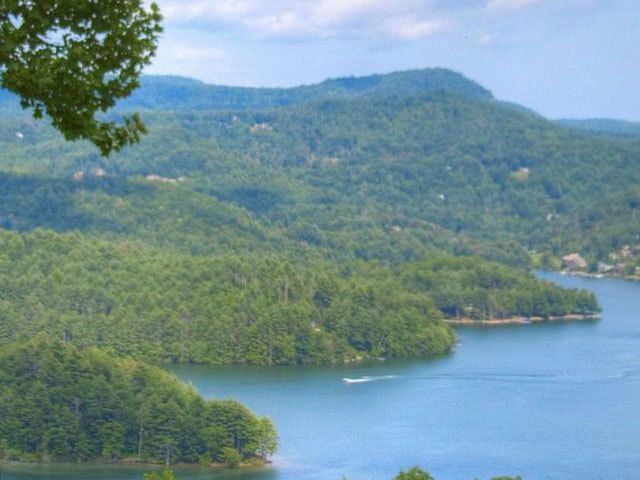 We welcome the opportunity to share our knowledge of the Cashiers real estate market with you in an effort to help you get to know our unique area. There are some fabulous properties currently listed for sale and our goal is to help you locate a home that suits your needs and your lifestyle.